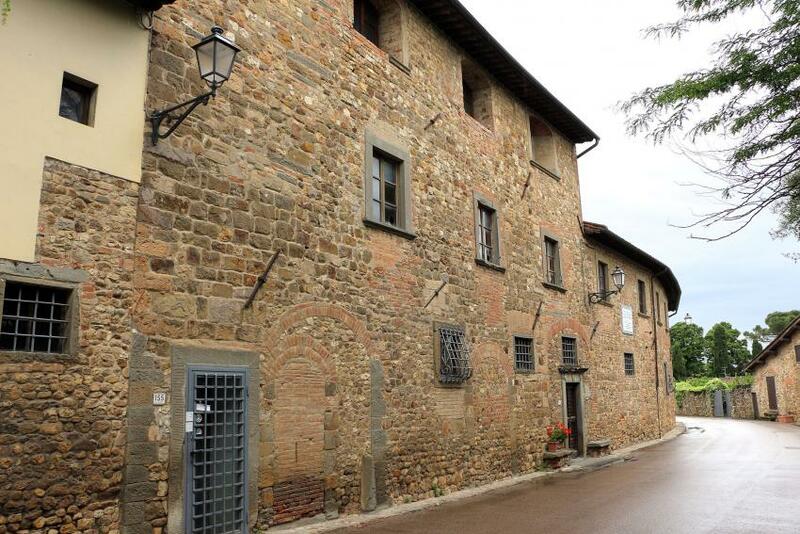 On the old road between Florence and Rome, tiny Sant’Andrea in Percussina is part of the comune of San Casciano Val di Pesa in Chianti Classico. It's surrounded by idyllic Tuscan countryside, woods, olives and vines, with a beautiful Renaissance villa on one side, and to the north, a view of Brunelleschi's dome. playing at cricca and tric-trac, and this gave rise to a thousand arguments and endless exchanges of insults, most of the time there is a fight over a penny…and so surrounded by these lice, I blow the cobwebs from my brain and relieve the unkindness of my fate’. In the evening he would retire to work on The Prince, the work that he hoped would find favou His old tavern is still a tavern, the Albergaccio (literally, ‘nasty little inn’), and his house contains a small museum devoted to his life, complete with his desk.